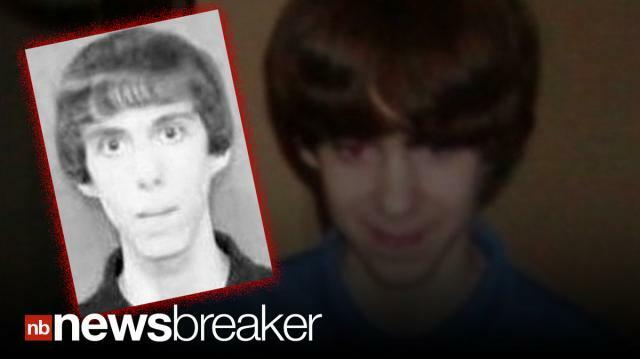 The Hartford Courant reports that authorities have linked a username found on gun message boards with Adam Lanza, the gunman who killed 20 young children and six teachers last December in Newtown, Connecticut. The Courant also says the same username shows up on Wikipedia from 2009 to 2010, editing entries involving mass shootings and correcting specifics about the type of gun used. The Courant says if this online identity does belong to Lanza, it paints an even clearer picture of a young man obsessed with mass murder and yet another sign that was somehow missed.